Over 50 types of wines will be presented in premiere at the 11th edition of the Wine Vernissage. 36 wineries will attend the event. After tastings, visitors will be able to vote for their favorite wines, which will be awarded. In total, more than 200 types of wine will be brought at the new edition. The Inauguration of the Wine Vernissage is organized for charity. 10 percent of the money from ticket sales will be donated to several talented young people. 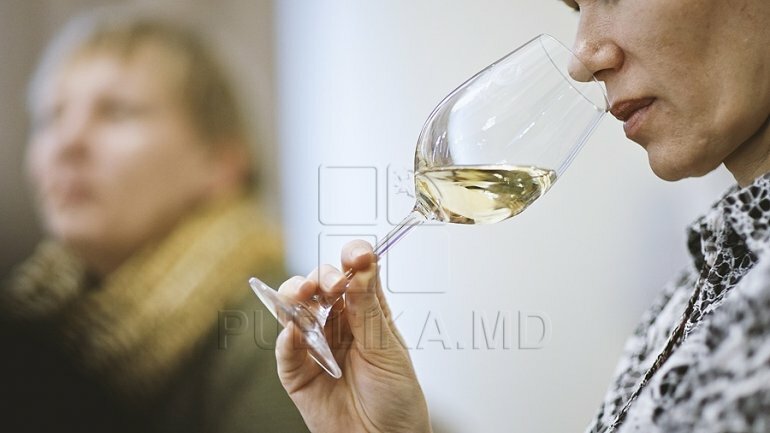 The event aims to promote the culture of wine quality in Moldova. The ticket price will be of 250 lei. This winter edition is organized by the National Office of Vine and Wine and Wine Producers and Exporters Association.